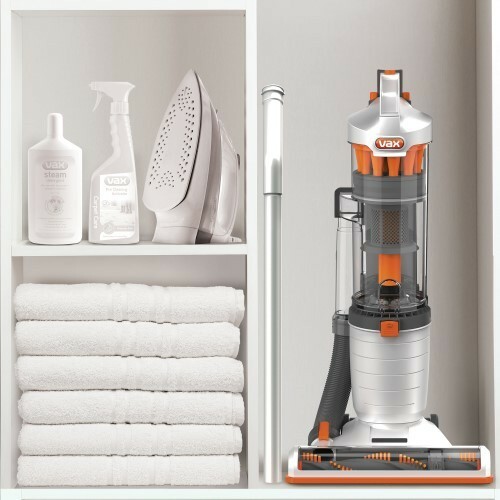 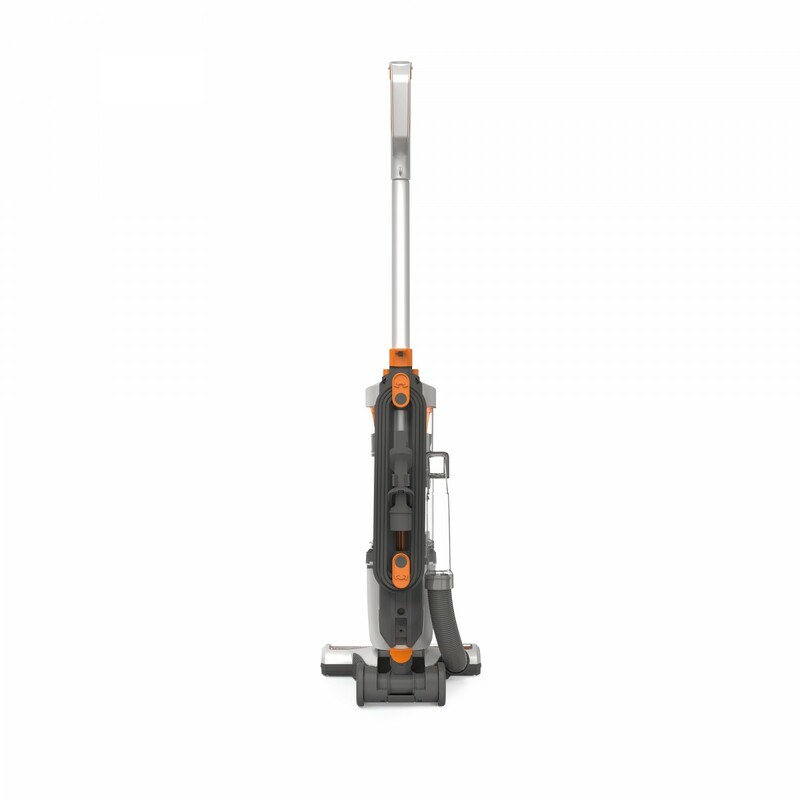 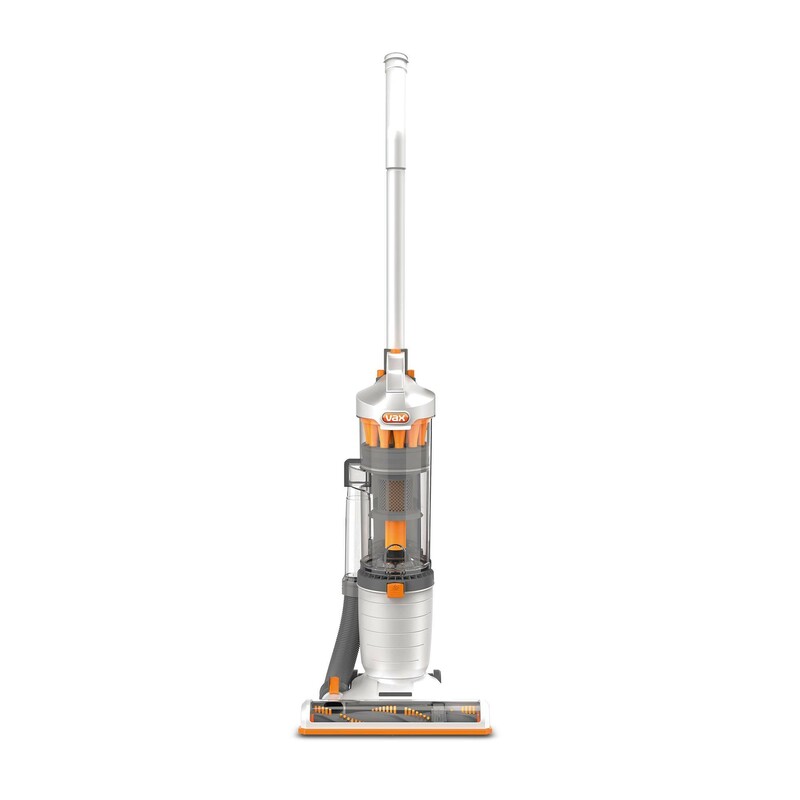 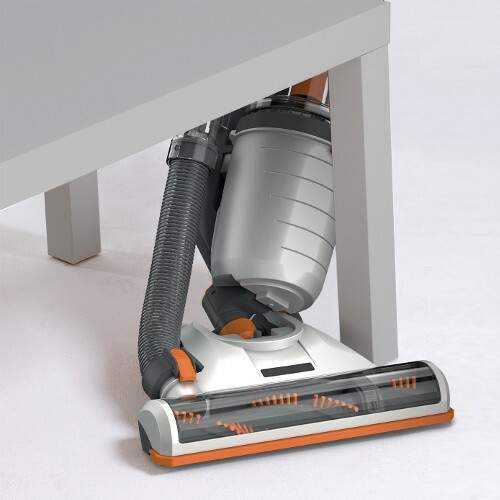 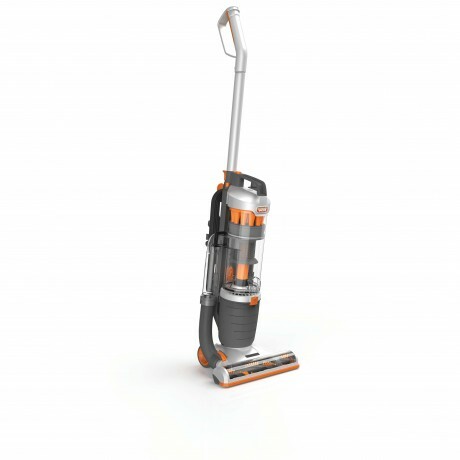 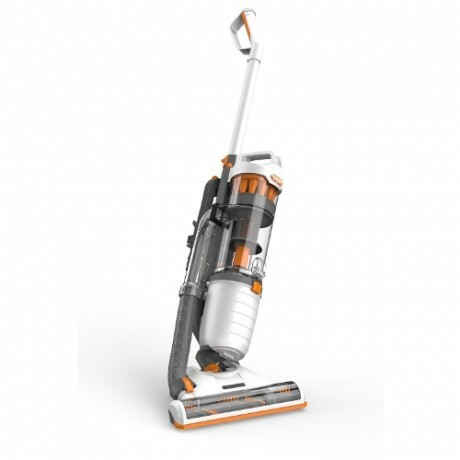 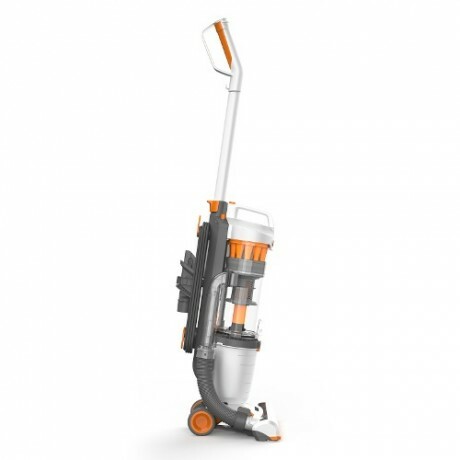 The Vax Air 3 Compact Upright Vacuum Cleaner is the lightest compact multi-cyclonic upright vacuum cleaner in the range. Weighing just 4kg, It is ultra lightweight and compact, so lifting it upstairs and carrying it around your home is made effortless. 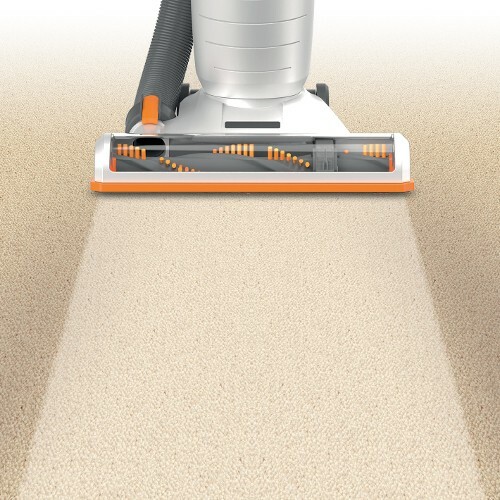 HOW TO CHANGE THE GLOBE THAT ILLUMINATES ROTATING BRUSH BAR?